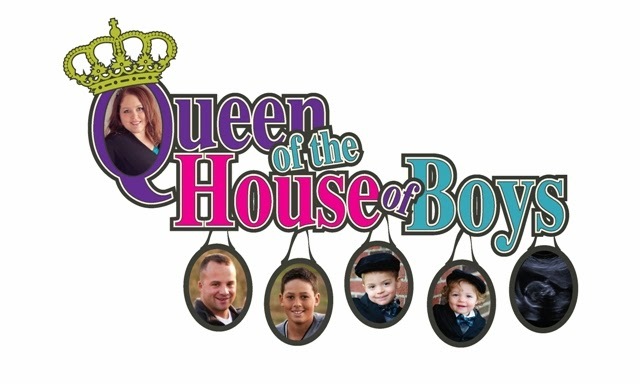 Queen of the House of Boys: Junk in the Trunk - Market Style! Junk in the Trunk - Market Style! What is Junk in the Trunk? Style and junk merchandiser, Ken O’Brien, is assembling a cast of more than 40 artists and “junk” vendors to sell “junk in the trunk”…it’s a little play on words. • Artists and “junk vendors will be selling their wares literally out of their “trunk”. You can expect local art, fine craft, along with vintage finds, one-of-a-kinds and artisan-repurposed goods. • This event is “Junk Market Style” APPROVED! • You will also enjoy great food and music throughout the weekend. About Mudd Lake Furniture Co.
Mudd Lake Furniture Co. is located just 25 miles west of the Twin Cities, Mudd Lake Furniture is a unique home décor destination with an assortment of eclectic imports and eccentric finds. Set on a picturesque lake farm, Mudd Lake Furniture is owned by a former NFL football player, Bob Kratch. Mudd Lake Furniture Co. has been a Retail Escape/Destination for more than 14 years. When you visit Mudd Lake Furniture you’ll find a bohemian blend of European imports, accessories, artwork, fixtures, Furniture and of course, flea market finds remodeled by a little paint and a lot of love to create affordable heirlooms to make Bob’s mother proud! Bob is dedicated to helping you define your lifestyle with inspiration. Come explore Mudd Lake Furniture, a gem of a place just west of the Twin Cities. “Junk in the Trunk” will be set on Mudd Lake Furniture Co.’s Picturesque lake farm. Who Knew is Ken’s side biz. It stemmed from people he would work with that didn’t really know or understand his creative background: “Who knew you could do that?” “Who knew you knew how to do that?” Who knew you…” He loves it! He lives it! It’s where he lives in a world that is visual, creative, design driven and sheer bliss. It is where anyone that needs anything creative “By Ken”, does. He stages, decorates, consults, wardrobes, shops, organizes, hosts, curates, promotes, reps, makes jewelry, makes lamps, creates, markets and is truly creative force. When Ken’s not at his day job, he is at Mudd Lake Furniture doing staging/visuals, organizing and/or curating art events, working with Sue Whitney side by side at the “Junk Market/Flea Market Under Glass” creating amazing things. **Some other exciting things this week for Queen of the House of Boys: We have been linked on Facebook by Annie & Isabel...if you haven't joined their Facebook page yet, you should! Also, our Fancy Apron & Custom Creation business, J&J Inspirations, has been featured on "The Iowa Housewife" blog this week! What an exciting week for us!